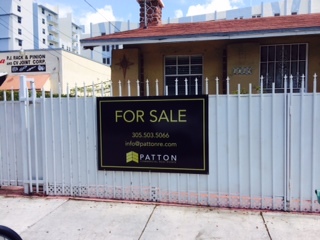 Get the best custom art services and product selection with Miami Banners & Signs Inc. we offer a large amount of custom real estate signs, independent realtor signs, and branded real estate signs to assist Realtors, builders, brokers, property managers and auctioneers in marketing their listings and creating brand awareness. 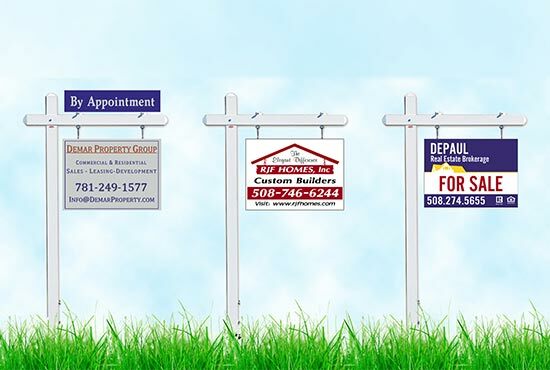 Our real estate signs achieve the results you want. Contact us today to speak to one of our experts.